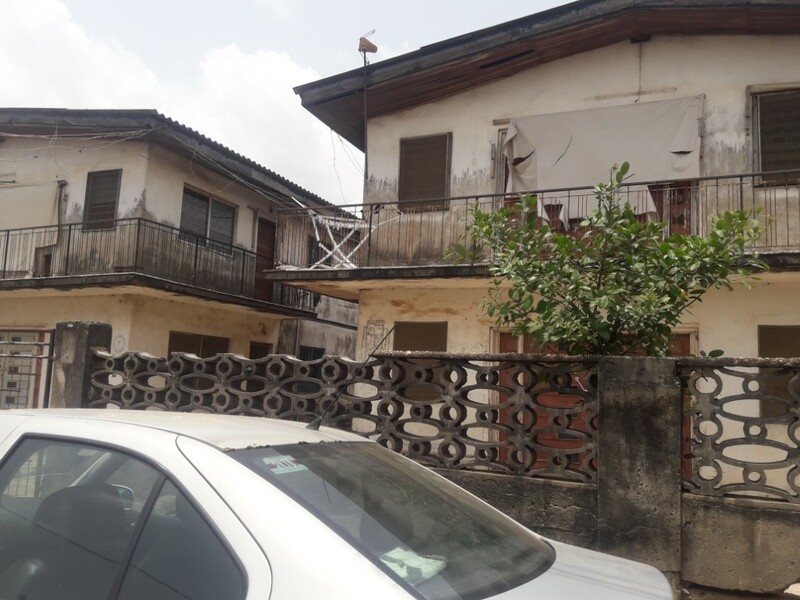 Stakeholders are worried about the poor state of facilities in federal government/state-owned housing estates in the country, which are suffering from negligence and lack of maintenance. Maintenance of existing housing stock has been in the front burner without any concrete action or blueprint by the authorities. For instance, the Nigerian Housing Policy (NHP) didn’t provide for the maintenance to ensure longevity and aesthetic look of government-owned buildings. According to the United Nations Centre for Human Settlement (UNCHS), poor housing maintenance in many developing countries has led to deplorable building conditions and is worsened by the lack of workable strategies/techniques for implementation. Specifically, in most estates visited by The Guardian, the non-maintenance of major buildings and infrastructure such as, road network and associated sewages/drainages, gates/security posts, shopping facilities, and parking spaces, green areas, street light, perimeter fencing, refuse collection bins and disposal, power and water supply among others, have left the estates in shambles. This is evidenced in locations like Gwarinpa, Lugbe, Kubwa, Kado, and Karu of the Federal Capital Territory. According to the Chairman of Lugbe Residents Association, Mr. Odelana Adesina, the estate, which accommodates more than 70,000 residents, lacked pipe-borne water; waste disposal system as well as good road networks, thus, placing the residents in a precarious situation and susceptible to health challenges. Adesina bemoaned the absence of light and government’s hospital in the locations and called for an immediate solution to the problem. The Guardian’s visit to the Festac Town, a federal housing estate located along the Lagos-Badagry Expressway in Lagos, showed that many of the windows in the housing units have been broken, the gates are visibly rotten, residents worry about power supply and the general aesthetics of ideal housing units are lacking. 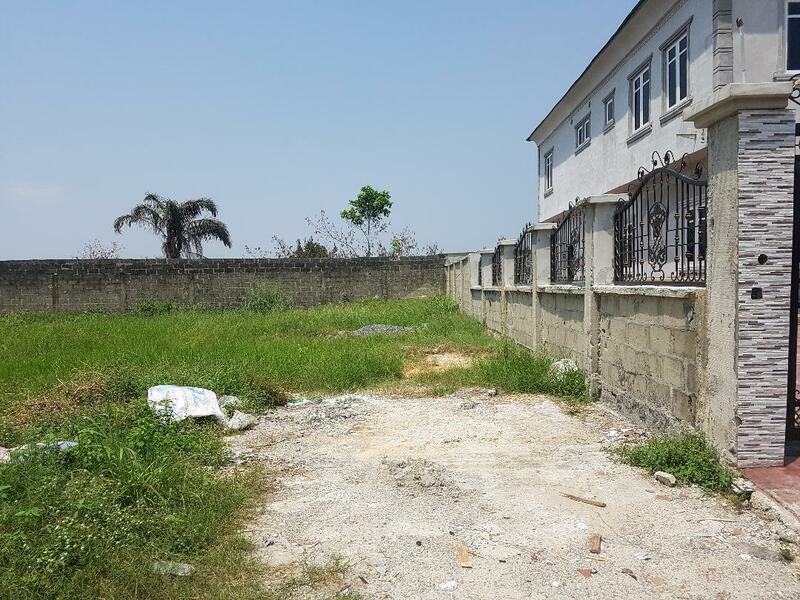 Speaking on the state of facilities in the estate, a resident, Mr. Uche Amadi lamented that issues of water supply and power have held resident bound over time. According to him, the power supply has been irregular, making it impossible for residents to pump water. He stressed that absence of power in the estate has also impacted negatively on his barbing salon business as he often relies on generator. “Most times, we have to buy water from hawkers because of the poor power supply and that is additional expenses for us. It is also usually a noisy environment as neighbours would put on their generators”. 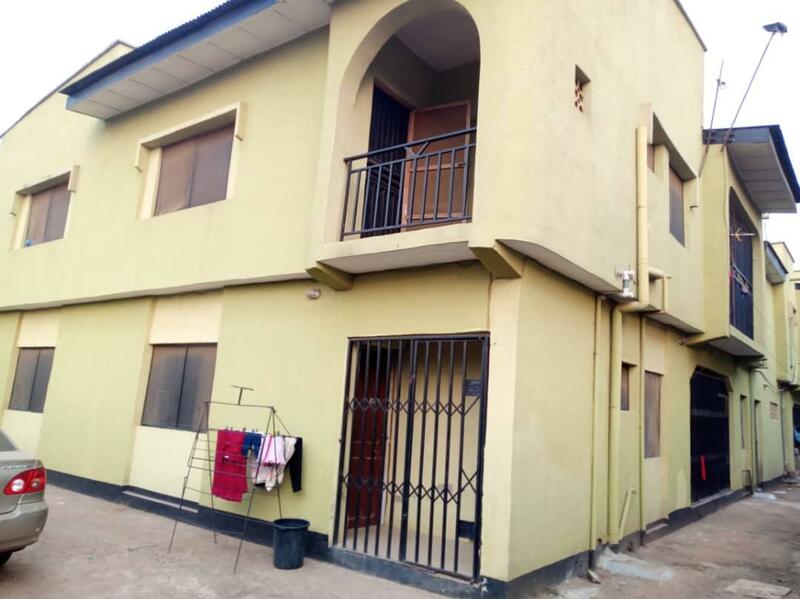 On her part, Mrs. Funmilayo Ojerinde said the physical outlook of the estate is a disincentive to would-be tenants as the paintwork has faded over the years, making the structures to look very old. She lamented that on several occasions, her family has to set aside a special budget to fix windows that have become broken and repair the busted pipes connecting the sewage system. For residents at the Satellite Town Estate, basic infrastructures like good roads, water, drainage system, and power supply are critical problems that they battle with. Investigations revealed that the ridiculous state of infrastructure in the area, which is making residents to desert the area. The situation is not different for resident in Kudeyibu and Ire Akari Estates in Igando/Ikotun Local Council of Lagos State are facing the challenge of poor drainage, power supply, and bad road among others. According to residents the ugly situation has made motorists to avoid the communities, especially during raining seasons. A resident in the area, Adebisi Bello told The Guardian that the road has been in bad form for over seven years. Bello posited that the bad road affects the movement of vehicles and pedestrians within and outside the community because the only road that connects the residents to other parts of Lagos is in a bad shape. He said residents always engage in clearing the drainage every Saturdays to ensure that the road is at least passable after the rains. Also, findings during a visit to Gowon Estate, a federal government residential located at Egbeda, Lagos which houses the Nigerian Navy, the Police, and Customs, revealed the height of deterioration of situated facilities like toilets, water tanks, windows, the building walls and the estates are generally wearing slum-like status. Reacting to the development, the Group Managing Director, International Facilities Service, Dr. Tunde Ayeye lamented the sad commentary as it relates to management of estates as well as other infrastructure across the nation. According to him, there was the need to create a commercial conversation for the private sector to be involved in the maintenance of the estates and assets. He noted that the resources required to manage public buildings are very huge and as much as the government might be trying, the resources are not just enough to salvage the ugly situation. Ayeye said: “Government needs to move its spending from the input, production, to the output side. Handover the facilities including buildings, health, and educational facilities to the private sector and let them be responsible for their management while government should establish the standard with which they should operate and strictly demand a certain level of standard of operation from the facility managers”. Commenting, the Group Managing Director/CEO, Alpha Mead Facilities, Mr. Femi Akintunde observed that when people don’t have common objectives and goals, it becomes difficult to harmonize the interest to maintain federal government estates which nobody currently see as anybody’s estates unlike private residential where the developer would have put certain structures, plans/modalities in place for maintenance. He said, “The estates were established at a time when government believed that it would manage them, the economic situation as at the time coupled with the way government was structured made it possible, but, the situation has changed and we have not adapted to the current situation to suit the condition of those estates. For instance, FESTAC which was built by the Federal Government and given to civil servants, the ministry could maintain it as at the time but we reached a point when those estates were sold. “We can’t call those estates federal government owned anymore because private people have owned it. The more we call them federal government estate, the fewer people would take responsibility for their maintenance. We must manage the perception that it’s privately owned”. He posited that the ownership which transferred to people didn’t make the responsibility for management as an institution that could sustain it like when it was being run by the government. He added that the responsibility to manage the assets has been decentralized based on the ownership structure. Akintunde further, noted that it’s possible that certain maintenance constitution might have been put in place but lamented on how enforceable the constitutions are. According to him, facility management requires funding and once the services can’t be funded through a well-structured programme, it would be difficult to sustain the standard of maintenance.